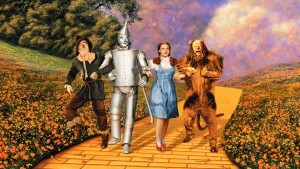 The 1939 classic starring Judy Garland that went on to win two Oscars and become a much loved family film ever since. But it wasn’t all roses and behind the scenes of the MGM classic, the production suffered from a variety of setbacks from difficult animals to hospitalisations, becoming one of the most dangerous films to produce. Before filming even wrapped, the production went through five different directors. Richard Thorne, the original director, was bought on and initially filmed over two weeks worth of footage before the studio fired him. When MGM hired another director to replace him, the entire look of the film was altered, resulting in all the footage shot as entirely useless. Margaret Hamilton, who played the iconic Wicked Witch of the West, didn’t have the greatest of experiences on set, in fact at one point,her make up caught on fire when the smoke screen that was supposed to engulf her, actually caused her cape to catch alight. Hamilton suffered severe burns to her face and hands but in the end, that very take is the one that is used in the film. An event almost as equally dangerous was the famous poppy scene in which Dorothy falls asleep. The fake snow which was used in that scene was actually industrial-grade asbestos, even though the dangers were well known at that point. 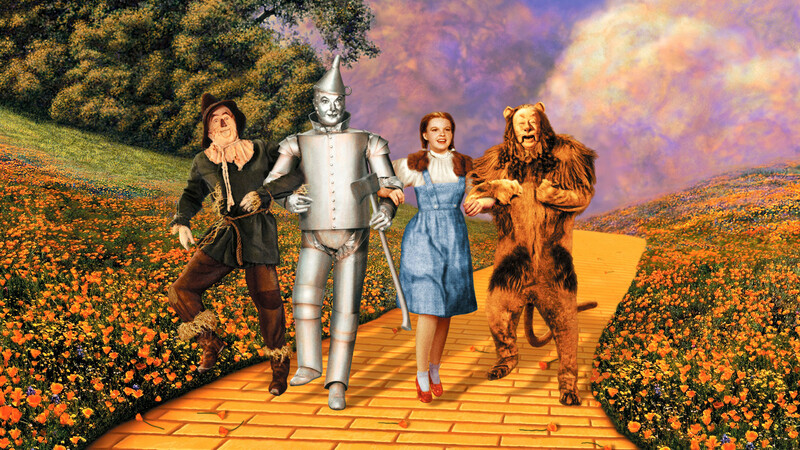 Buddy Ebsen, the original actor to play the role of Tin Man was hospitalised after inhaling too much of the aluminium powder make up which of course, covered his entire body. On top of this, Ebsen also suffered from an allergic reaction and had to leave production immediately. MGM replaced him with no public announcement as to why, and his replacement, Jack Haley was not told why Ebsen left either. Luckily for him, the make up was replaced by aluminium paste. Francis Ford Coppola’s masterpiece is almost as famous for its nightmare of production as it is for the finished film. Even from the beginning, the film didn’t get off to a good start. Coppola had initially hoped to cast Steve McQueen, Al Pacino or Clint Eastwood as the role of Captain Willard but all refused adamantly. Pacino declined the offer as he didn’t like the idea of being in the swamp for five months taking orders from Coppola in a helicopter. Eastwood on the other hand, declined on the basis that he felt the film was too dark. McQueen initially accepted a $3million pay check to play Willard but after finding out how long location shooting would take, opted for the role of Kilgore instead, having much less on-screen time. But due to budget restrictions, Coppola simply couldn’t afford that. While initially scheduled to take just six weeks to shoot, Apocalypse Now actually took over 16 months to wrap. 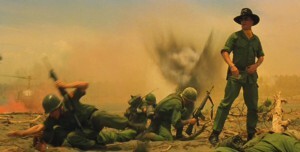 To ensure the film looked as realistic as possible, Coppola decided to shoot the film in the Philippines, in order to look as close as possible to Vietnam. 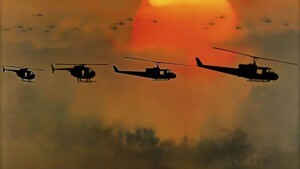 Casting dilemmas alone would derail most productions, but with Apocalypse Now, it took it to another level. Nearly all actors cast in the film had problems with the script, location or simply not being able to control themselves. Marlon Brando, who had received $1 million in advance for his role, which only amounted to 15 minutes of actual screen time, almost two and a half hours into the film. Coppola and Brando infamously fell out during the course of the film when it was revealed that not only did Brando not read the source material, Heart of Darkness, but he didn’t even read the script, not to mention he turned up massively overweight, having put on 40kg. Before production could wrap, the film went wildly over budget which resulted in Coppola having to pour more than $4 million of his own money into the project by mortgaging both his home and winery. Coppola shot nearly 200 hours of film, and subsequently spent over three years editing the film. Halfway through the original shoot, typhoon Olga swept through the set, destroying the vast set and ruining one month’s worth of footage. The film took such a toll on Coppola that throughout the production, the director lost almost 100 pounds and on numerous occasions threatened suicide. Even through all this, Coppola still regards Apocalypse Now as one of his top five personal films.